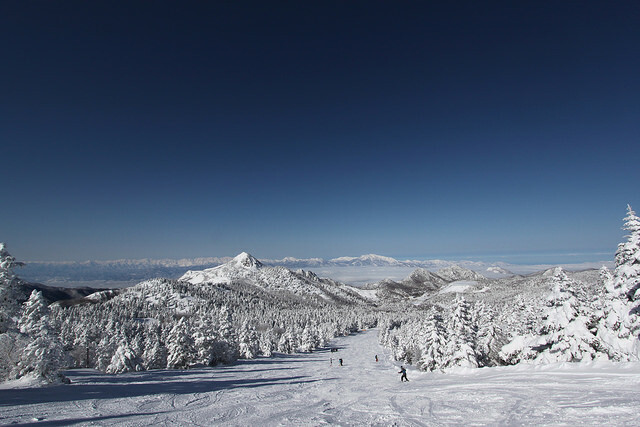 Shiga Kogen is situated in a broader mountain range known as Joshinetsu Kogen National Park; a vast area that spans Nagano, Gunma, and Niigata prefectures. 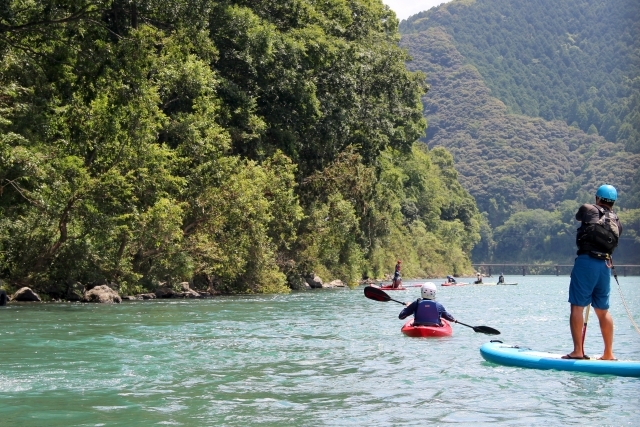 The region has long been known for its beauty, rich variety of flora and fauna, and distinct seasons; a fact that has been drawing Japanese here for many years. 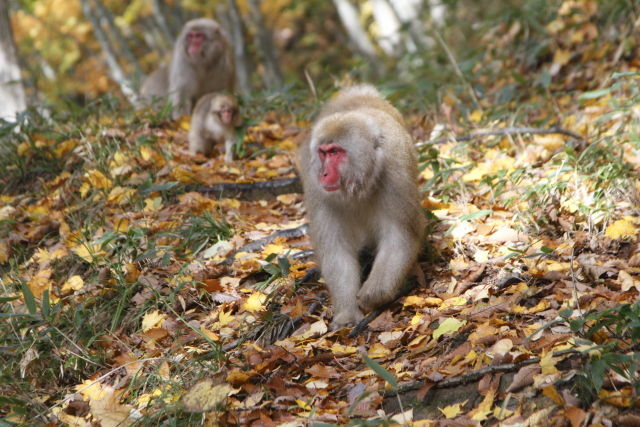 Shiga’s ecological significance was internationally recognised in 1981 when it was declared a Biosphere Conservation Area (or Eco Park) by the United Nations Educational, Scientific and Cultural Organization (UNESCO), the branch of the United Nations responsible for the promotion and conservation of natural and cultural heritage (the best-known of which is the World Heritage listings). 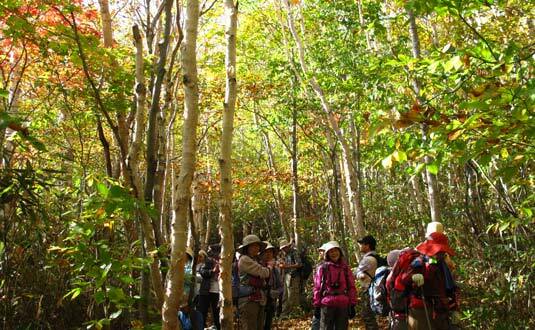 The Shiga Highland Biosphere reserve was recognised for its ecological importance and as a regional model for putting practices in place that promote the coexistence of nature and human society. The recognised region is vast, over 30,000 ha, comprised of mountains formed approximately 3 million year ago by volcanic activity. 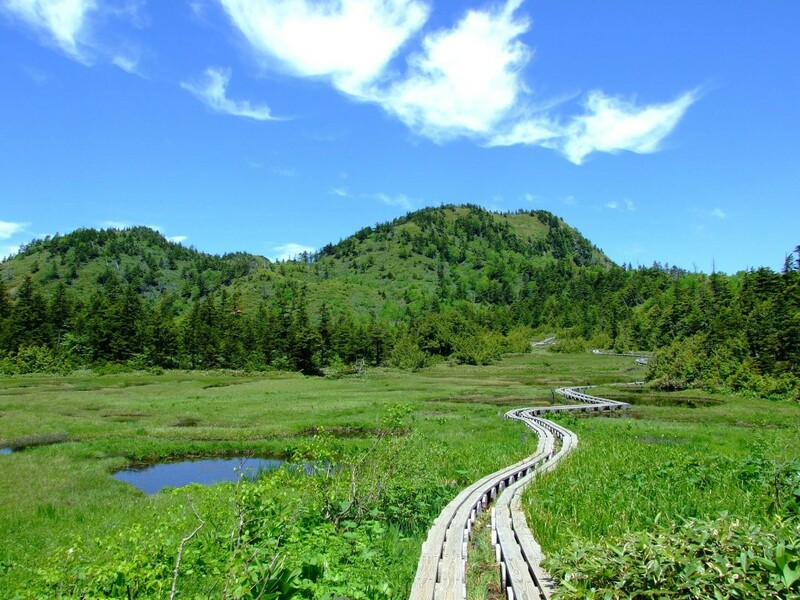 Within the highlands, Mt Kusatsu-Shirane (2160m above sea level) remains active and is said to hold the world’s most acidic lake within its caldera. A mix of forests cover much of the lower landscape (under 1600-1700m), before giving way to unique alpine vegetation and barren, rocky peaks at the highest altitudes. 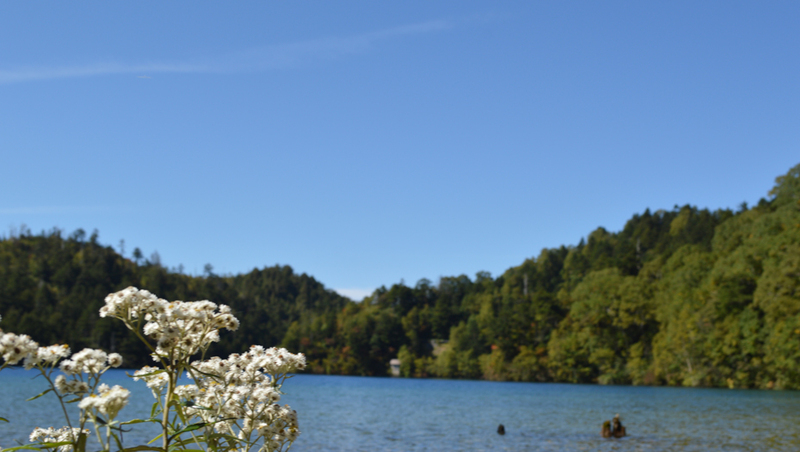 Approximately 70 marshes, lakes, and ponds are scattered through the highlands, known for their beauty and clarity of water. Human intervention is attested to by secondary forests, bamboo groves, and orchards. 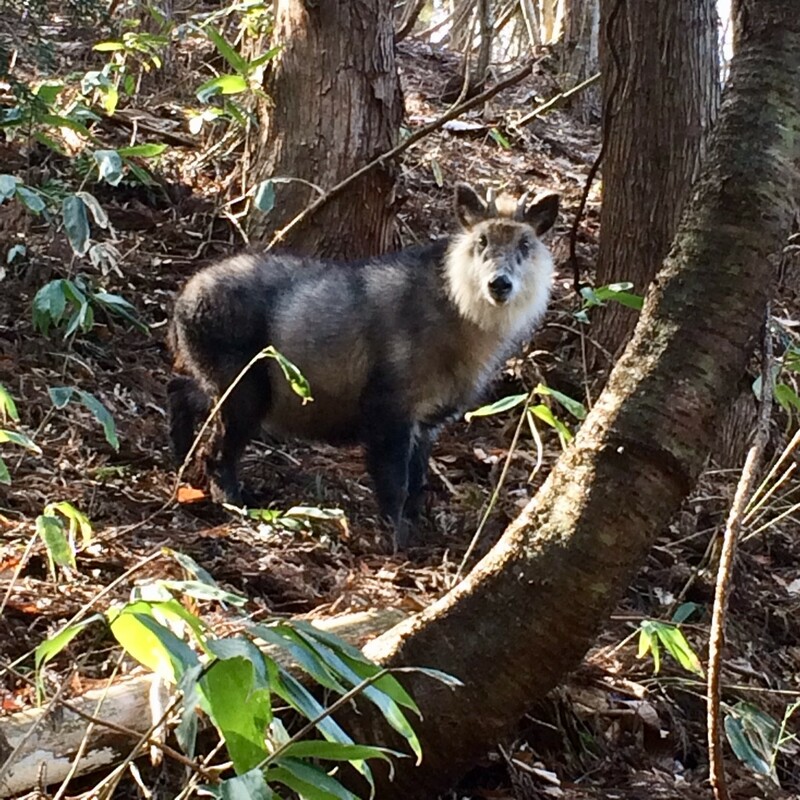 The highlands are home to numerous species of fauna including Japanese macaques, serow (known as ‘kamoshika’ in Japanese) and other species of deer, black bears, and more than 60 species of birds. 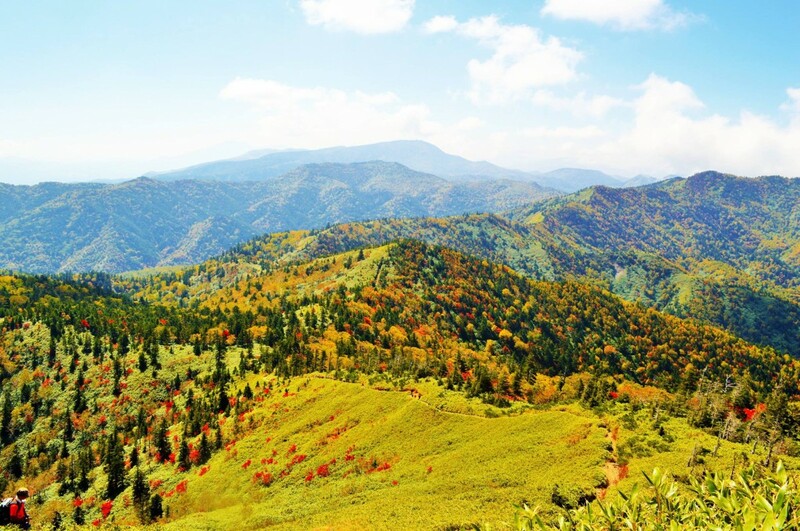 The beauty and significance of the Shiga Highlands are well-known among Japanese but perhaps, less well-known among international visitors. Hiking through the highlands is a fantastic way to escape the summer heat (the temperature in Shiga is regularly 5°C to 10°C lower than the valleys below) and breathe in the beauty and true ecological importance of this stunning region. 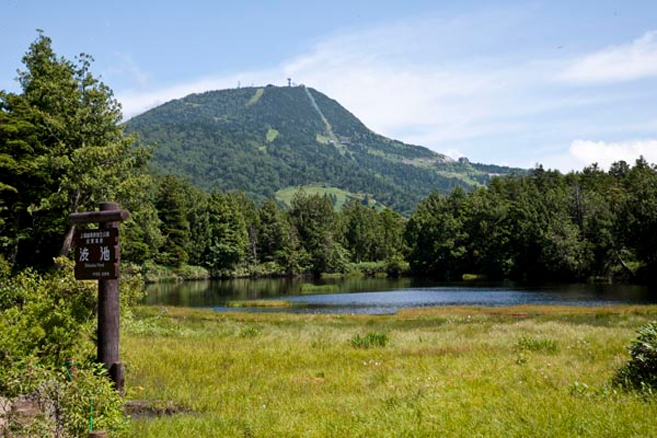 There are numerous hiking trails and an increasing amount of summer activities to complement the well-established snow season pursuits of skiing and snowboarding. 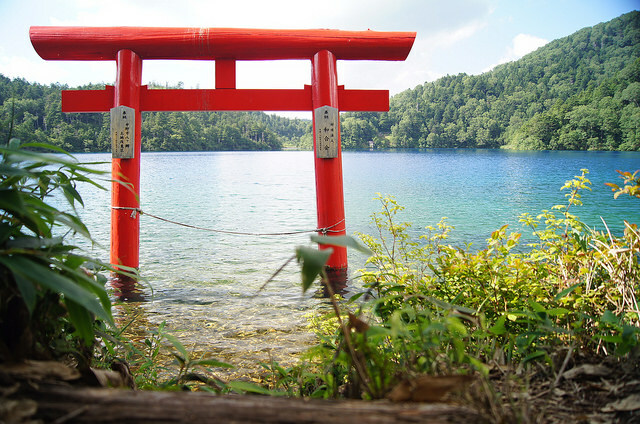 If you are nature lover or someone who simply likes to escape the hustle and hum of the daily life, a keen photographer, a winter or summer sports enthusiast, a mountain-scaling hiker or a casual stroller, the highlands should be on your list of destinations while in Japan. Pack a daypack, don’t forget your camera, and escape to the highlands! 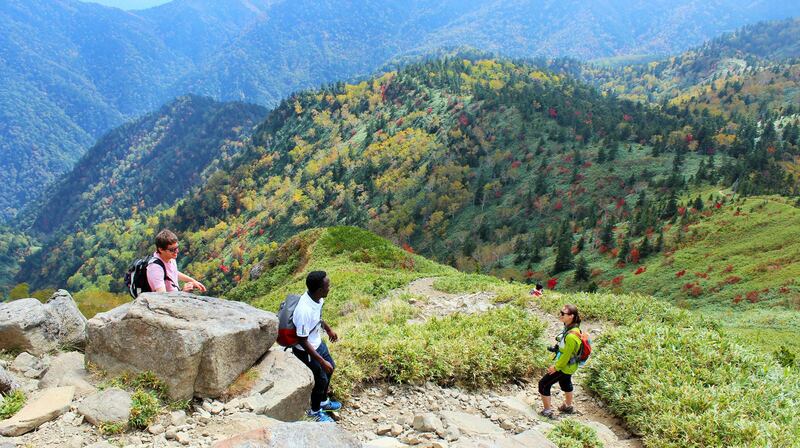 Shiga Highlands are easily accessible using the Nagaden Dentetsu (Nagaden) train line followed by a local bus from JR Yudanaka Station or a direct express bus from JR Nagano Station. For further information please refer to our earlier article explaining how to make the journey to Shiga Kogen by public transport.